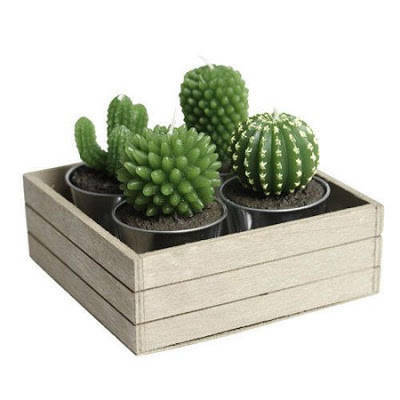 These Awesome Candles Will Make For The Perfect Accents To Your Home | Deveoh! 1. As hot as the desert. 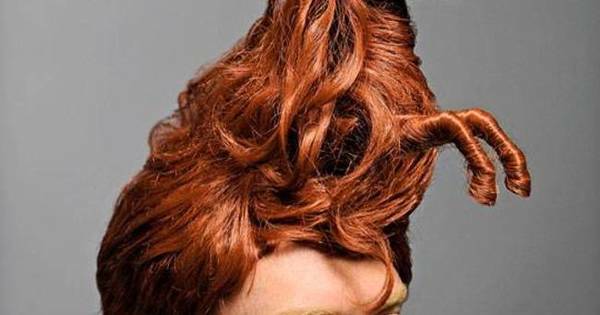 25 Photos of The Craziest Hairstyles Ever. What Were Some Of These People Thinking? 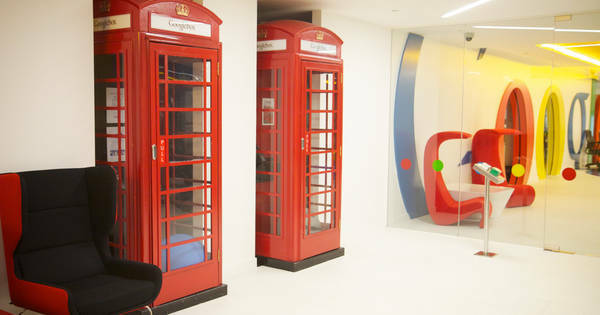 Phone Boxes Have Become Obsolete Over Time But These People Have Repurposed Them For Amazing Things!